What drew you to writing historical fiction with a Christian theme? Because of my Christian faith, studying the Bible and ancient history became a passion for me. 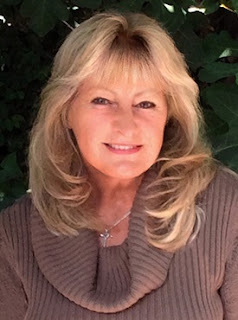 I had, and still have a hunger to always learn more, so my writing seemed to naturally gravitate toward writing historical fiction with strong Biblical themes. But at the heart of what I write is a deeply held belief that reading the Word of God and developing a personal relationship with Jesus can and will transform lives. So, throughout my writing that I hope entertains, I also weave in scriptures that I pray will touch hearts and draw the reader closer to God. When did you actually start writing your book? I started writing Judah’s Scepter several years ago but really settled down into a regular writing schedule well over two years before it was published. But the dream of writing the book, and the beginning of writing the story started well before that. I spend months of research by reading a lot of books, studying maps and utilizing online access to many university documents. The research never really ends for me. It continues when new ideas come to mind, and chapters are added or continue to evolve. I’ve also been very fortunate to travel and explore many of the countries and locations that I write about. What are some of the more difficult aspects of writing a historical novel? I do my best to get as much as possible accurate for a particular time in history. I also strive to write realistic speech with attitudes and actions for my characters that fit the time period. With some subjects, there’s an enormous amount of information available, but on others, the information can be sketchy. So even with my best efforts, there’s always the possibility that I may not get everything right. While working on Judah’s Scepter, no other novels were started or stopped along the way. During that time, I was fully immersed in the world and with the characters I was creating for that story. I see you were published by First Edition Design Publishing. What were the pluses in working with them? I looked at a lot of other publishers before I chose to work with First Edition Design. They’re considered a hybrid publisher, meaning that they offer a lot of the same services of a traditional publisher, but at the same time allow their authors to retain all of their book rights and royalties. They also gave me the option to contribute as much or as little input as I wanted on the design of my book. I already had a cover designer and an idea of how I wanted the interior of my book to appear. They worked with me on that and created an eBook and high-quality print versions that I’m very pleased with. But besides all of that, it was and still is such a blessing and pleasure to work with Deborah Gordon. She is the absolute best in the business! She’s always kind and patient while making sure her authors are happy every step of the way. I can’t say enough good things about her. 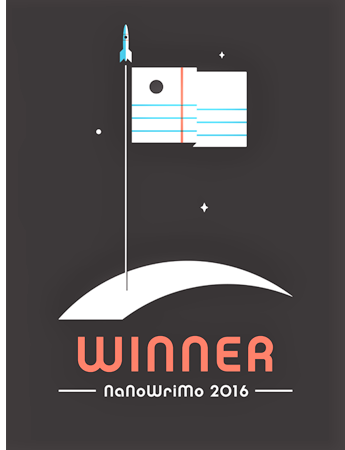 you seek out the writing contests or did your publisher provide that service? Thank you for your kind comment. Yes, it’s been nice and I’m very grateful to have my book recognized and awarded gold and silver medals in various award programs. I entered the contests on my own, but my publisher’s media department also provided a list of book award contests. They did caution their authors to research contests thoroughly before investing and participating in any of them. I agree with that advice. Since most contests have fees, how do you determine which contests to enter? 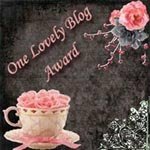 For contests open to both traditional and independently published books, I reviewed contests held in prior years to see if some of the major traditional publishing houses submitted books from their authors. If they had, that helped with my decision to enter my book. 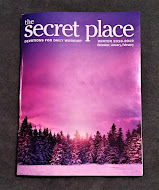 Some of the award programs for Indie books are associated with well-respected magazines, and others with good reputations have been around for years. My editor was always very supportive and encouraging, which meant a lot to me. And then after being published, I’ve received some great reviews and very nice emails from readers. When you spend so much of your time pouring your heart into a story that you love, you’re not always certain that anyone else will enjoy or appreciate it, so it’s wonderful when a reader takes the time to leave a nice review or write to me. I was also blessed to receive a good review from Publishers Weekly. In the world of books, that’s very encouraging! I’ve had some things that didn’t work out, but through it all, I felt at peace and trusted that there was a reason for perhaps a better way, or a different path up ahead. One example I could give you was that a publishing company told me I needed to make some changes to my manuscript or they wouldn’t publish it. I honestly felt the story needed to remain just as it was, so the publisher and I parted ways. It would have been nice to have my book published by this company but leaving them didn’t discourage me or keep me from wanting to write. I’m not sure anything could do that. That question has me laughing. I’m not sure I would have wanted to know then, what I know now! Although, I’m very grateful for all I’ve learned. What I found out is there’s a ton of work after the writing is finished. Publishing takes time. And a lot of time and work is necessary for creating an online presence, having a website, and participating in various promotional and advertising campaigns. Some of this, like the award and book giveaway programs, can be fun, but I’d much rather spend my time writing. I’m also an introvert at heart, so being visible and accessible to anyone in the world is something I’m still not used to doing. 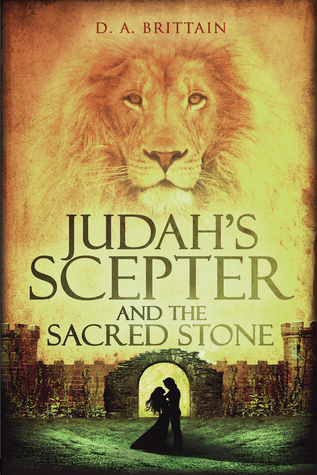 I’m currently working on the second book in the Judah Scepter series. As with my first novel, the new book will have biblical scriptures lightly woven throughout what will be another exciting adventure and sweet love story. This story takes place mostly in the Holy Land and thirteenth-century England. There will be strong Christian themes and a little more history revealed about the Sacred Stone that plays a small part in this story. Practical advice would be to try and write every day, or as often as possible. Anything is better than nothing. Don’t worry about it being perfect. You can clean it up later. Just write! And be patient and not discouraged when you read through your first and second draft, and find yourself rewriting the same paragraph, or sentence, or sometimes changing one word over and over again like I did! There will be times when the self-editing never seems to end! But when it does, it’s time to hand over the final version of your manuscript to a professional editor who specializes in your genre. On a personal note, my other advice would be to write from your heart. Write what you love. Write the book that you would love to read. And if God has given you a story to tell, go forward and do the work … do your best with unwavering faith and perseverance until you finish it! That's all for today's interview. If you'd like to get started reading a new series, here are some links to learn more.